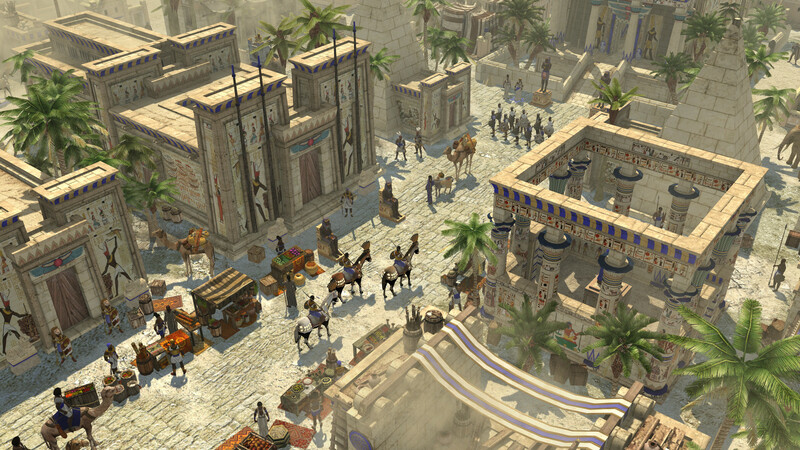 0 A.D. is a free and open-source, real-time strategy game under development by Wildfire Games. It is a historical war and economy game focusing on the years between 500 B.C. and 1 B.C. for the first part, and a planned second part for the years A.D. 1 to A.D. 500. 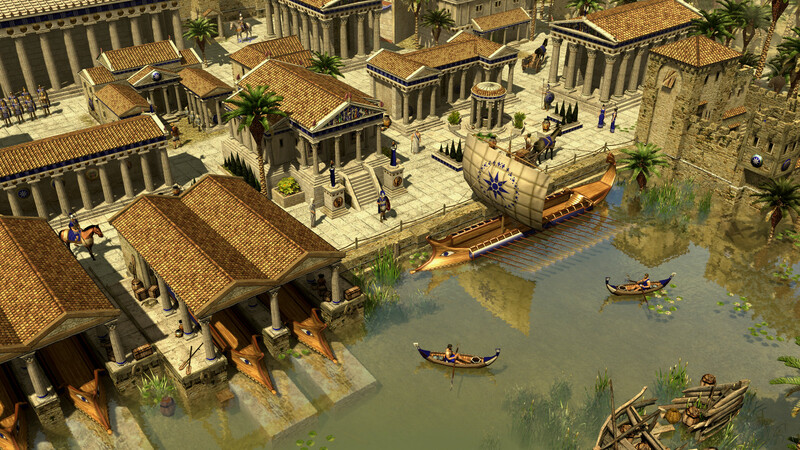 0 A.D.: 0 A.D. is a free, open-source, cross-platform real-time strategy game.